It's Black Friday and we've got tons of new merchandise! Visit Blush Boutique today and all weekend in Calabasas and Thousand Oaks for specials deals and cute holiday favorites! Can't wait to see you!!! I cannot thank you enough for all the wonderful support and well wishes! Celebrating my anniversaries at Blush Cal and Blush TO have been amazing! I love what I do, I love my awesome staff and I love my wonderful customers! I am so lucky to have great people in my life and am beyond grateful everyday for my beautiful blessings! Blush Thousand Oaks 3rd Anniversary! TODAY!!! 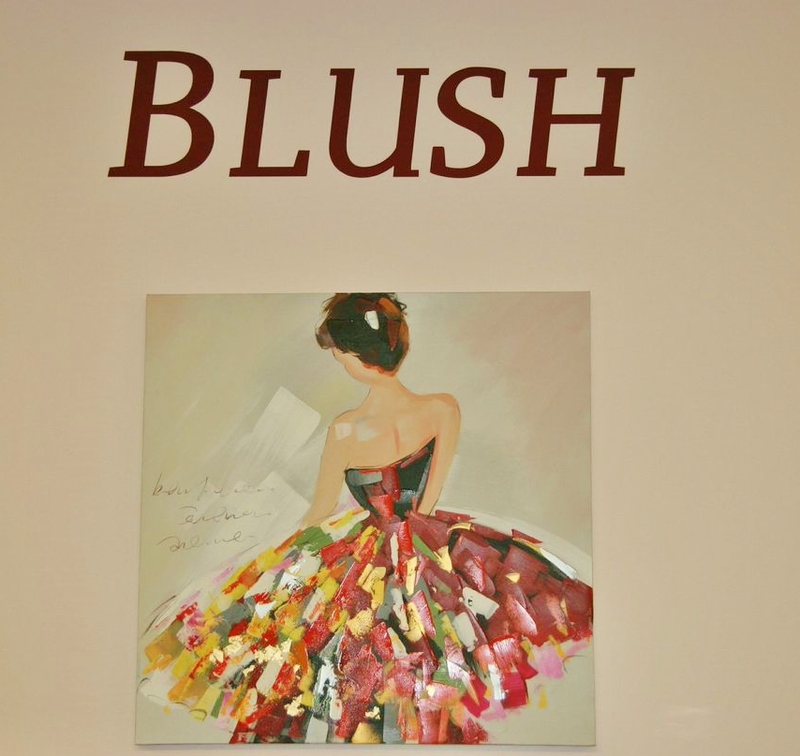 We're so excited to celebrate Blush T.O. 's Anniversary Event. Come join us all day from 10am-6pm for beautiful clothes, fun friends, drinks and apps, raffles, Stella & Dot and so much more! Can't wait to see you!!! And... thank you from the bottom of my heart to all my Blushies for your wonderful support! I do this for you and couldn't do it without you!!! Blush Boutique Thousand Oaks is turning 3 and we want to celebrate with you!!! We're beyond thrilled and want to invite you all to our fabulous Anniversary Event this Thursday! We will be showcasing our beautiful fall collection. Be sure to be there!! !